Stuart Rubinstein serves as President of Fidelity Wealth Technologies, a unit of Fidelity Investments, a leading provider of investment management, retirement planning, portfolio guidance, brokerage, benefits outsourcing and other financial products and services to more than 26 million individuals, institutions and financial intermediaries. Mr. Rubinstein oversees the team focused on helping Fidelity and other institutions enable consumers to securely share account data and documents with third parties. He and his team are also charged with incorporating consumer-permissioned third-party account data into Fidelity’s investment advice offerings. 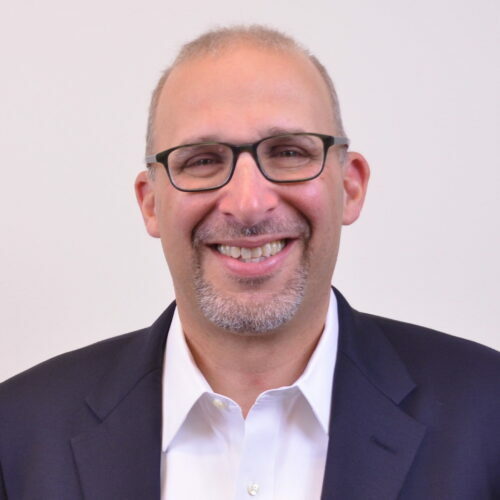 Mr. Rubinstein joined Fidelity in September 2014 as senior vice president of Digital Solutions for the company’s Personal Investing (PI) division. In this role, he oversaw the online client experience via Fidelity’s flagship retail website and mobile applications. During his tenure, Fidelity was named the No. 1 online broker by Barron’s, Investor’s Business Daily, and Kiplinger’s. Prior to joining Fidelity, Mr. Rubinstein was managing director of eCommerce at TD Ameritrade. His 14-year career included leading the company’s retail web, mobile and social media initiatives and, prior to that, leading retail and advisor marketing. Prior to that, he led eCommerce initiatives for Goldman Sachs and the Dreyfus Corporation. He has also held positions in life insurance, consumer software, and other consumer product industries. Mr. Rubinstein has been a member of both Fidelity’s Technology Audit Advisory Committee and its Customer Protection Steering Committee. He holds a bachelor of science degree in management information systems from the State University of New York at Albany, and an MBA in marketing from New York University’s Stern School of Business.